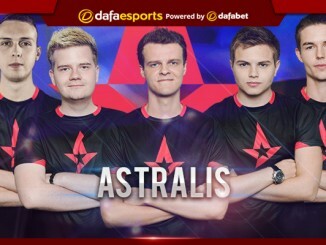 The final week of the regular season of the Esports Championship Series Season 5 in Europe will see three teams join Astralis and punch their ticket to the Finals in June. Fnatic are currently the number two side with a 9-7 record, although they only have one more best-of-two match remaining against GODSENT, who have performed above expectations so far. Fnatic are currently one of the top teams in the world and their success is built around the rejuvenated KRIMZ and Golden’s excellent tactics. Overall the team generally lacks star power, but their consistency has earned them their spot amongst the game’s elite. One plus point for Fnatic is that many of the mid-table teams play each other in the final week, giving them a good chance of making it to the play-offs. Third-placed FaZe Clan have looked better recently, with the addition of Xizt helping their togetherness. While clearly not the same team that routinely made Finals appearances, this version of FaZe is even more reliant on the likes of GuardiaN, rain and NiKo to carry them through. Overall the squad has the ability to go far although their inconsistent performances are a cause for concern. The introduction of Dust 2 to the active map pool is a huge bonus for FaZe, with their former permanent ban of Cobblestone being taken out. Dust 2 is considered to be a map that favours looser teams with good skill levels, which is exactly what FaZe are. FaZe have a decent schedule heading into the final week, with their first match being against GODSENT before a battle with NiP. FaZe finish the regular season with a match-up against EnVyUs, who are at the foot of the table and struggling to find a winning formula. Ninjas in Pyjamas are currently fourth in the table with an odd 7-6 record due to a match with Virtus.pro being postponed due to ISP issues. NiP have had limited experience on LAN in recent months but their time online has been dominant across multiple leagues. The addition of dennis to the in-game leader role has continued to produce positive results, with his excellence in both pistol play and calling a loose style benefiting the whole squad. 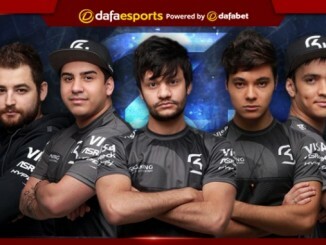 G2 Esports are fifth and have been wildly inconsistent since mixwell was added to their line-up. With NBK- calling, the team have slowly improved, but a major concern has started to arise; their map pool. G2 have been picking Dust 2 at IEM Sydney and appear to have been choosing the newest map in the pool in an attempt to catch their opponents out before they can have much practice on it. It’s no secret that French teams have dominated Dust 2, but so quickly transitioning to the map appears to be more out of desperation than anything else. 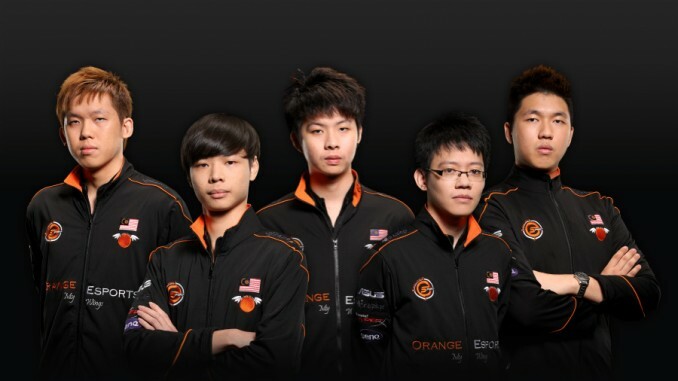 However, this team still have the likes of kennyS and apEX, players who can single-handedly dominate a map at times. G2 have an all-French clash with EnVyUs, before coming up against both mousesports and NiP to finish their regular season. The final team that appears to have a real shot at glory is mousesports, although they have been performing poorly recently. After climbing to number one in the world, primarily due to the other top teams’ issues, mouz have been on the slide with the likes of oskar’s incredible run of form finally coming to an end. 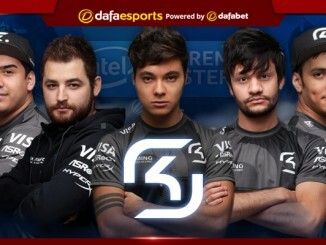 However, the team have been helped by the resurgence of Support player STYKO, who has been their best player recently. Mousesports are another team that have generally improved with the implementation of Dust 2, as their style closely resembles FaZe. They face second-from-bottom Gambit and G2, the team directly above them, this week and thus could just squeak a Finals ticket.